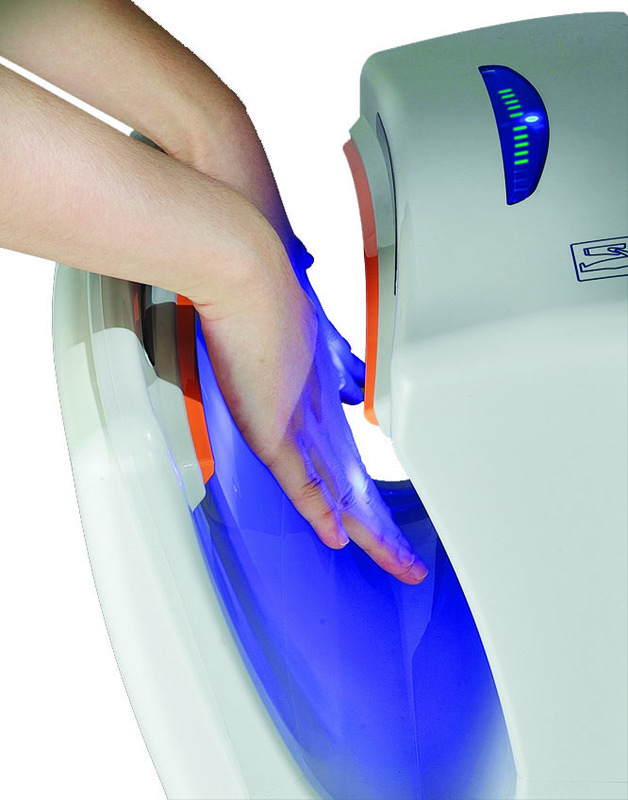 The Biodrier Business is based on a simple yet powerful idea – using the heat from its own motor to provide the warm air used to dry your hands. 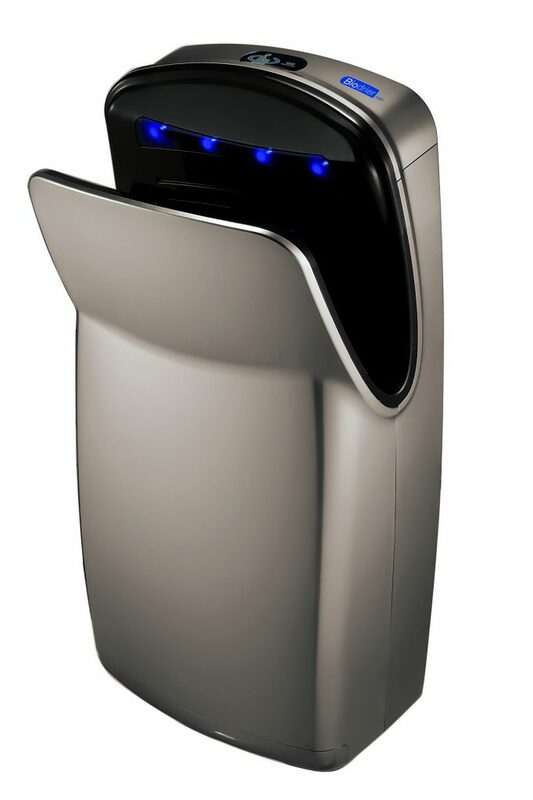 This is just one of the many features of this dryer which drastically saves energy when compared to a traditional hand dryer. 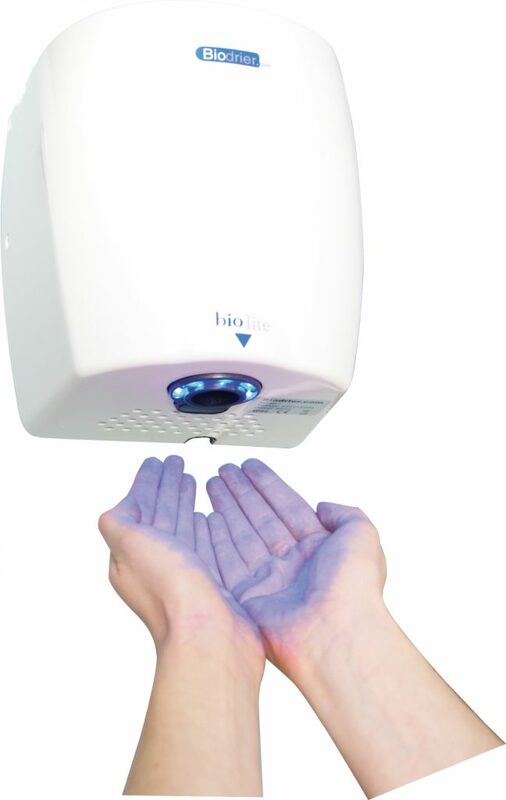 The Biodrier Business uses three infrared sensors to detect hands, eliminating false or delayed hand detection, so drying is started exactly when needed. 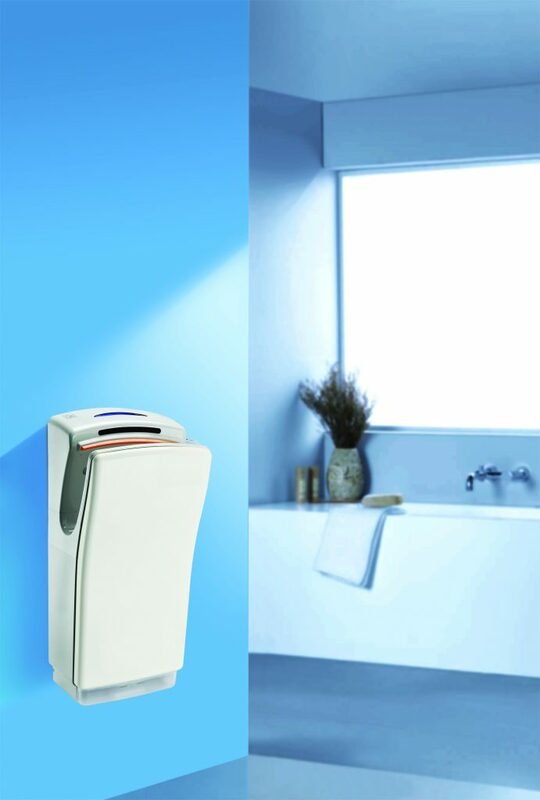 No contact is needed to activate the unit which reduces bacteria transfer. 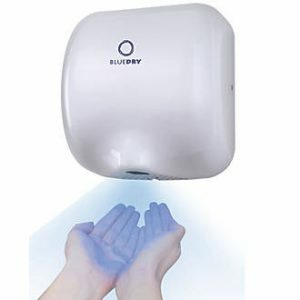 Two jets of air blast water from the hands, one on top and one on the bottom, drying the hands in under 10 seconds. 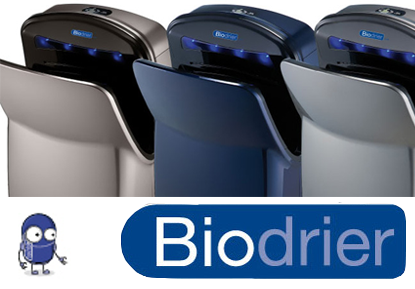 Like all our ‘hands in’ dryers, the Biodrier Business has an internal drip tray that collects water as it is blown off the hands. 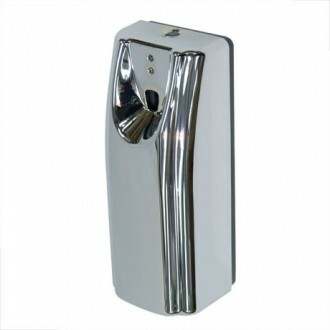 Because of this your washroom and the dryer stays clean and safe. 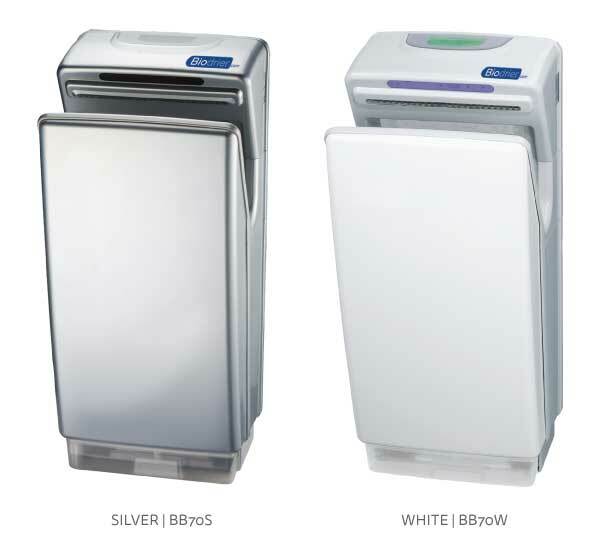 Air is passed through an antibacterial filter whilst it dries the hands, making this dryer even more hygienic. 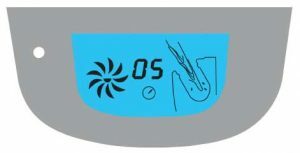 The Biodrier Business is installed with a CPU that is controlled with an LCD display. 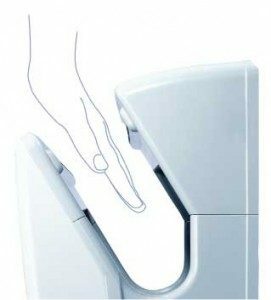 It counts down the time it takes to dry your hands, and notifies you if there are any issues (i.e. if the dryer has shut down due to a power surge). By utilising a revolutionary new high speed brush-less motor, the life of the Biodrier Business is almost infinite! Long-term this will save users money in consumption and future maintenance costs. 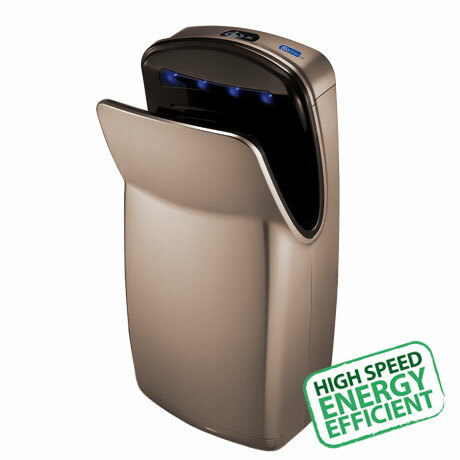 The motor also saves energy as it consumes only 850 watts of power, which is a lot less than a conventional dryer.